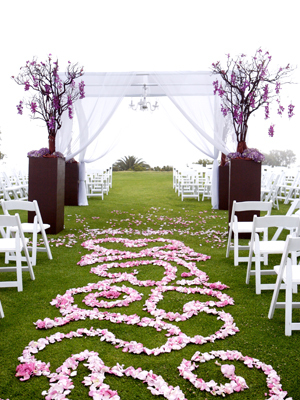 Spring weddings are beautiful weddings with many different ideas to easily incorporate into the wedding theme. There are many different ways to easily incorporate spring into your wedding theme. This be accomplished in a variety of ways. Some brides actively use an element of this season as the theme for their wedding. This could mean having a wedding theme like Easter, spring colors or spring flowers. Another idea is to incorporate this season in general to a wedding. This means saturating the wedding with spring filled nuances that will create an overall feeling of this season and renewal. Either method can be effective to create a beautiful spring wedding. One of the first important elements to consider if it is being planned is to remember that the colors of spring must be present. These colors are generally pastel and include: green, pink, lavender, yellow and white or cream. Use all of these colors or a combination to create a spring wedding color scheme. Invitations with a spring wedding theme will also be easy to acquire and select. Choose an invitation with spring colors, spring flowers or both. Birds, animals and flowers are common elements on spring wedding invitations. 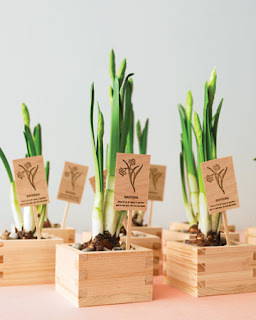 Another way to incorporate this season into a wedding is through the wedding favors. Consider giving guests small plants or packets of seeds. Bags of spring colored candies or Easter eggs are other beautiful options for creating spring wedding favors. There are many options and most favors can be modified to carry some element of spring. The cake is another beautiful way to incorporate spring. 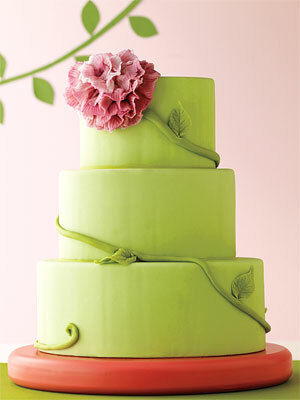 A large simple cake made of spring colors can serve as an elegant tribute to spring. 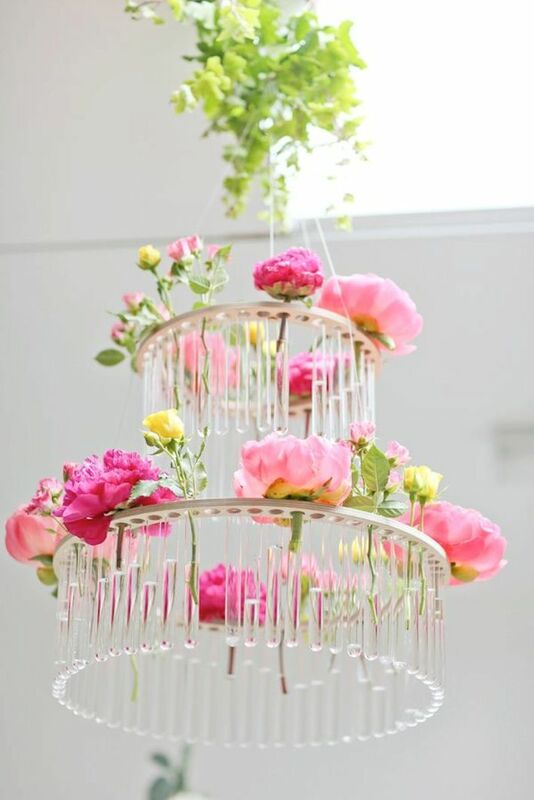 Additionally, spring flowers can top a cake for a fresh and beautiful look. 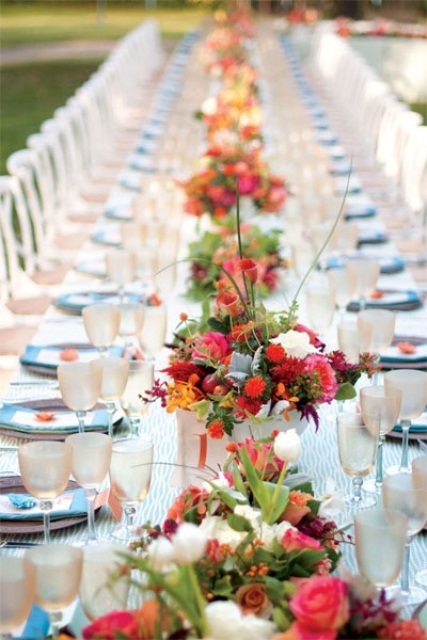 A spring wedding also commonly will be filled with spring flowers. When your guests think of spring they think of flowers and so if this theme will be accurately created, flowers need to be a large element in your decorations. Talk to a florist and get ideas of the flower options that will be available. You should also try and find out how to get the most flowers for your available budget. However a spring wedding is decorated it will carry many common spring themes. The most common are spring flowers, colors and décor. Carefully plan your wedding to include these elements and others that you may decide to use. There are many beautiful ways to infuse spring into any wedding ceremony and reception.